Senator Bukola Saraki's name has been forwarded to INEC by the PDP as he runs as the senatorial candidate of Kwara Central. 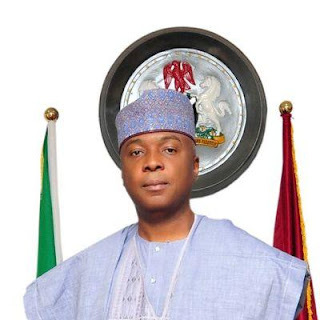 Saraki, who represents Kwara Central District in the Senate, was among the 13 presidential aspirants of the party. He came third at the party’s national convention which was held in Port Harcourt, Rivers State. The PDP had held the senatorial primaries before that of the presidential primary. While Saraki paid for the PDP nomination and expression of interest forms, it was however not clear if he paid for that of the Senate as well. Investigations by one of Punch correspondents in Abuja showed that Saraki’s name was used to replace the name of one Ope, whose name was initially filed as the PDP candidate for the senatorial district. 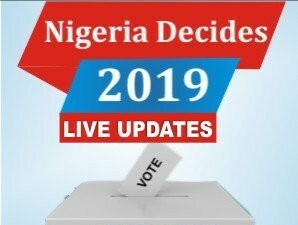 A summary of the panel report document obtained by one of Punch correspondents in Abuja, on Thursday, indicated that all petitions against the Senate and House of Representatives primaries were rejected. The protesters appealed to the NWC to caution the Minister and ensu re that all those candidates that won the primary elections are allowed to go for the general election as party’s candidates.